Spring is officially here and that means time to go through our clothing as I put away our winter stuff and open the boxes of our spring and summer stuff deciding what we will wear this year and what fits. I already have a full bag waiting to be taken to Goodwill from purging my own clothing. I have now ventured into the land of no return also known as going through my 10 year old's closet and finding out what fits her and what she will wear this year. 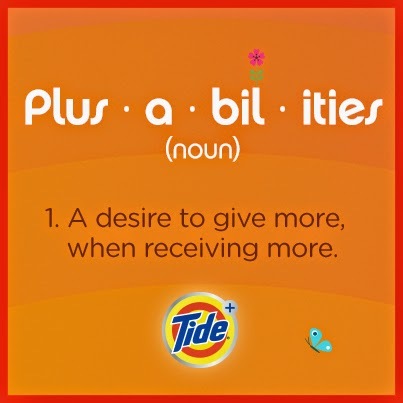 To thank Canadians for their support, upon dropping off a donation they’ll receive a Tide Plus coupon booklet so they can experience more of what they love at home. 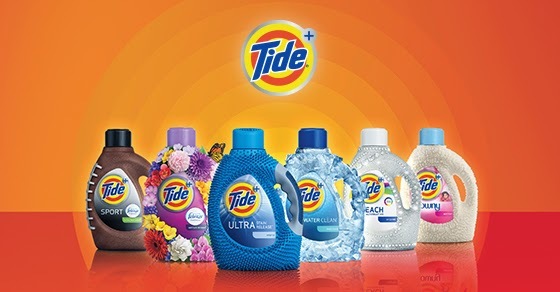 Once you have chosen the right Tide for you - head over to here to download this coupon to save $1.00 off your next Tide Plus purchase.